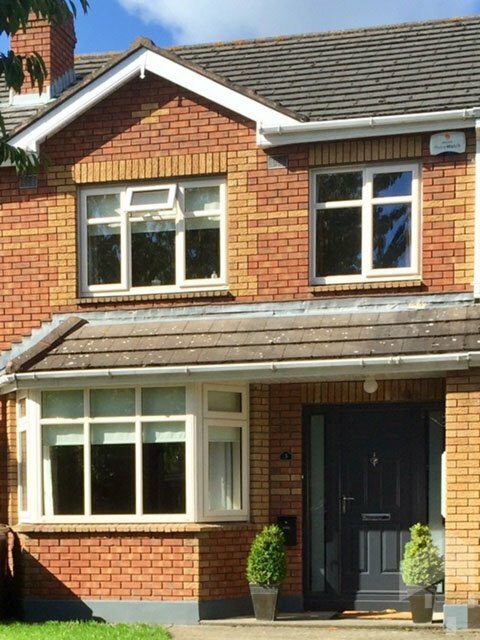 For the best in replacement windows and doors in Swords, Co.Dublin, and over 25 Years of Excellence, call Peak Windows and Doors on 01 906 6186 . 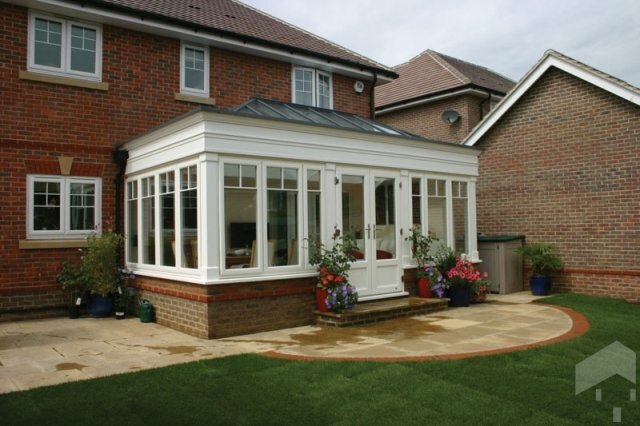 At Peak Windows & Doors we believe great businesses are built on trust. 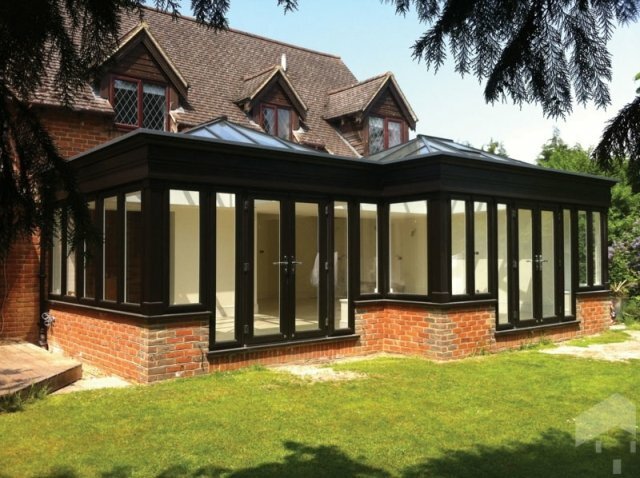 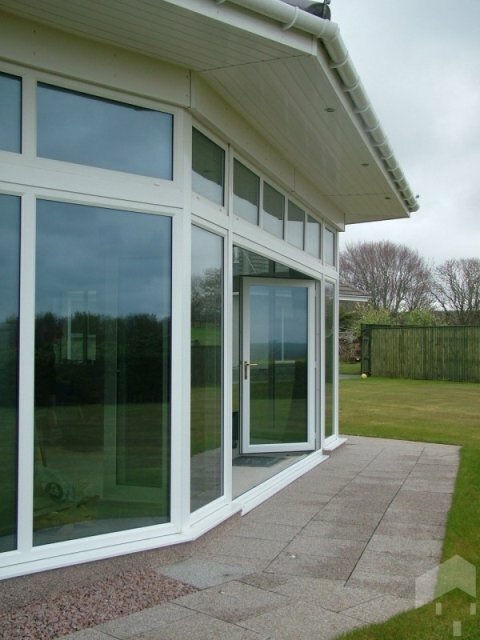 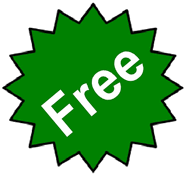 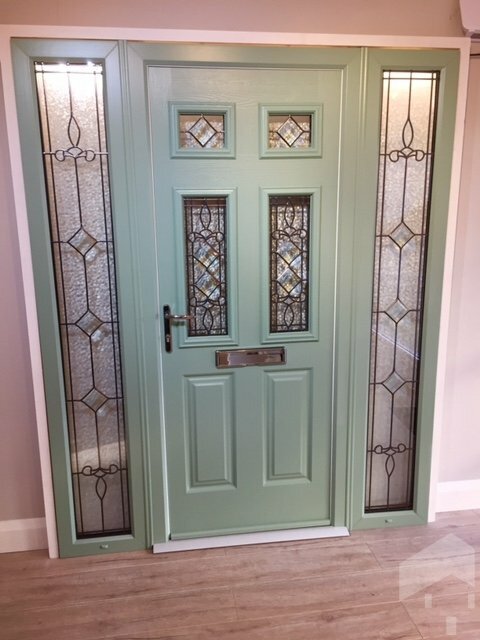 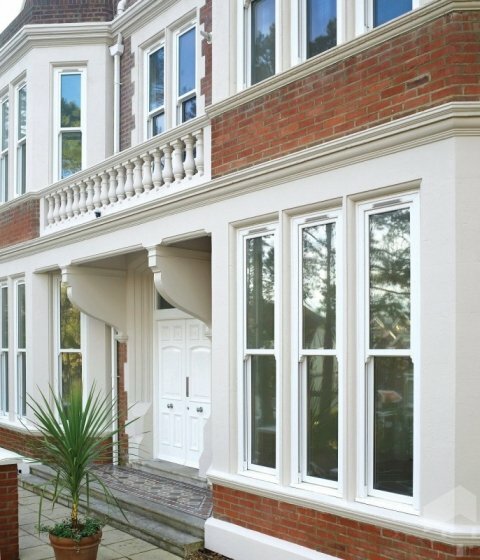 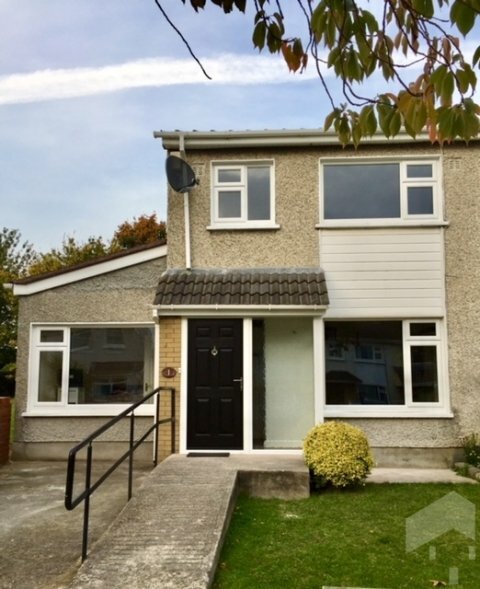 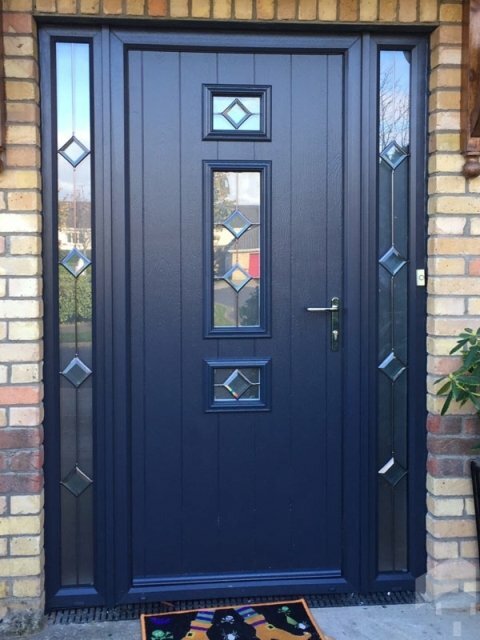 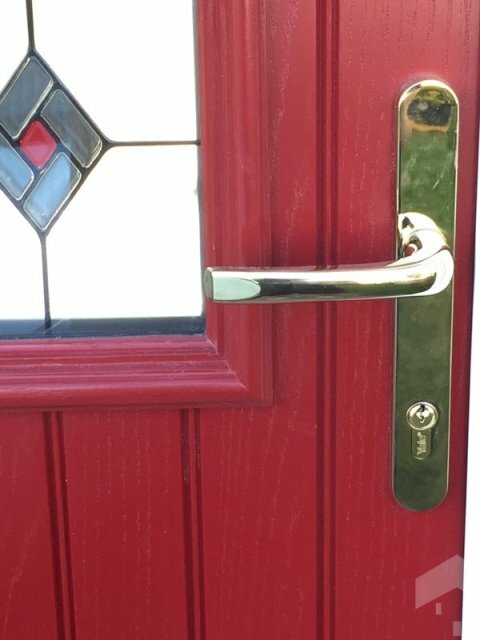 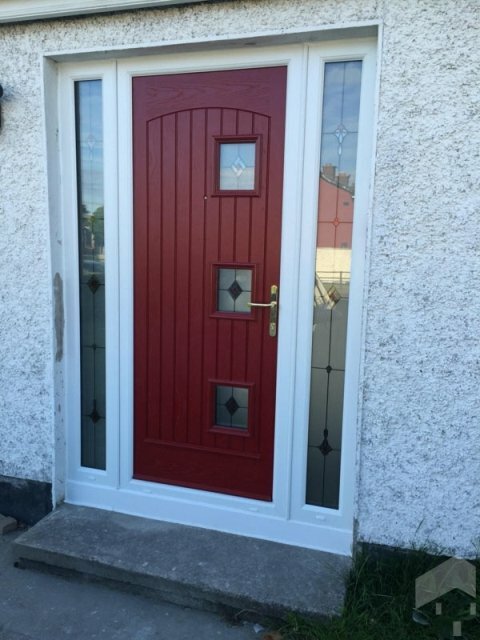 As one of the largest suppliers of uPVC windows and doors to homeowners in Dublin and surrounding area and with over 25 years experience, we provide truly exceptional products coupled with friendly, professional service.